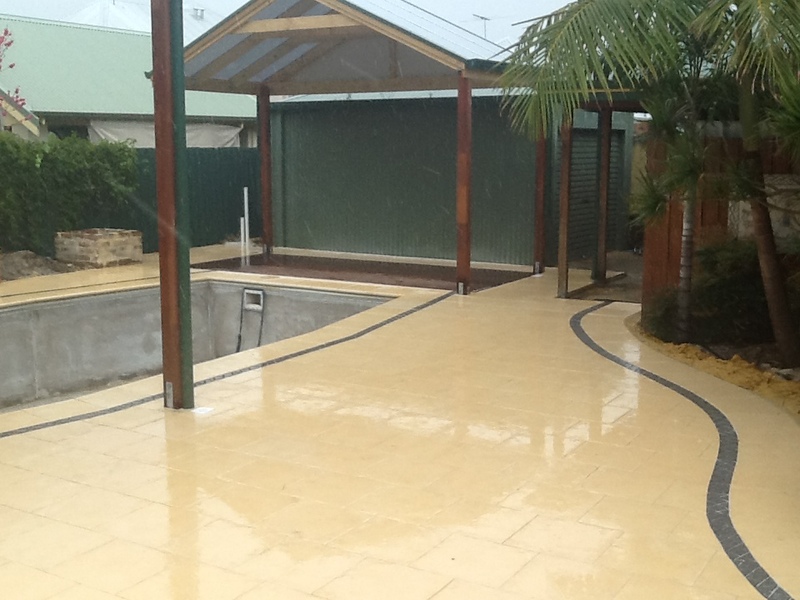 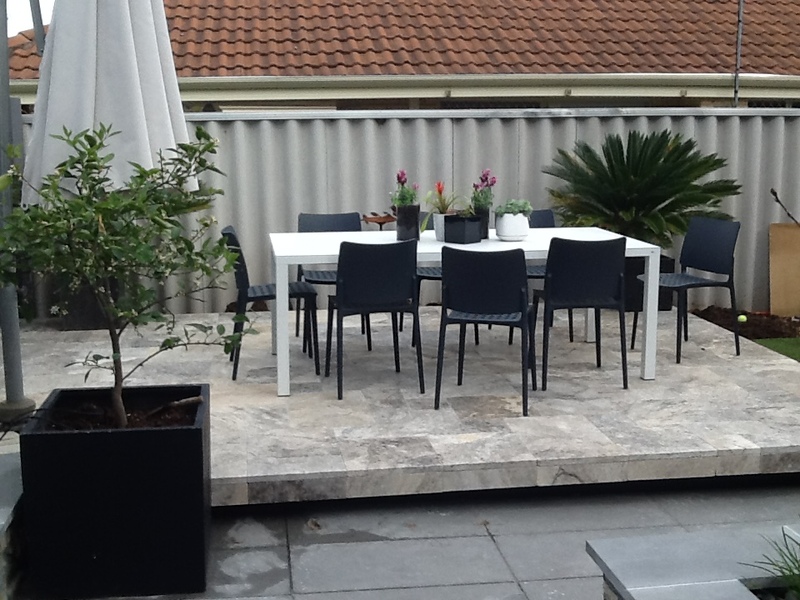 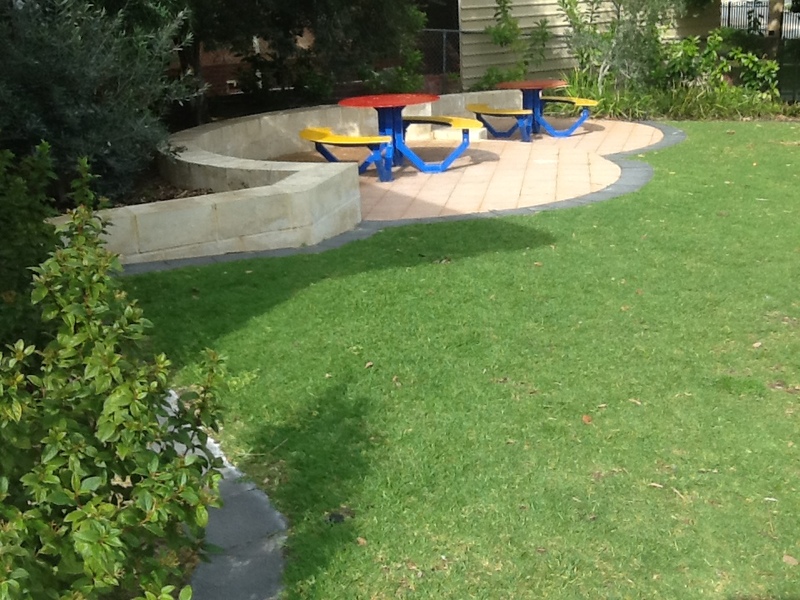 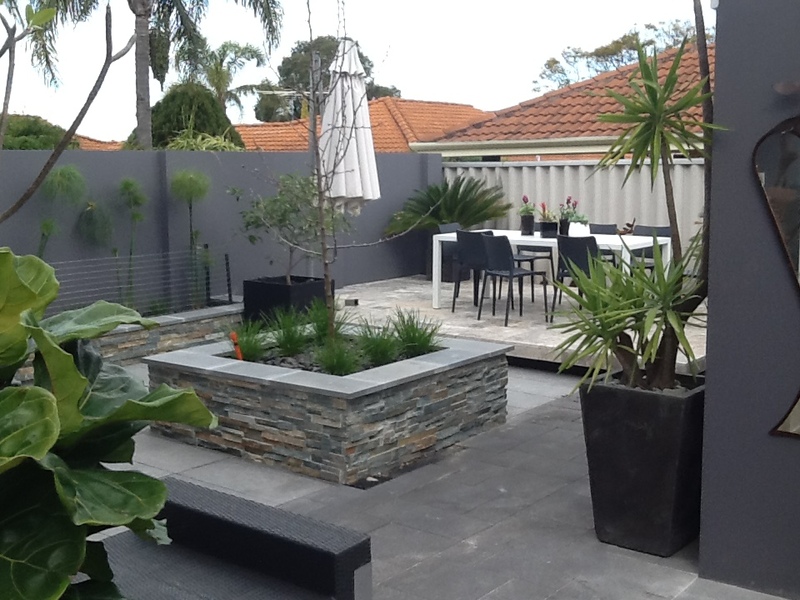 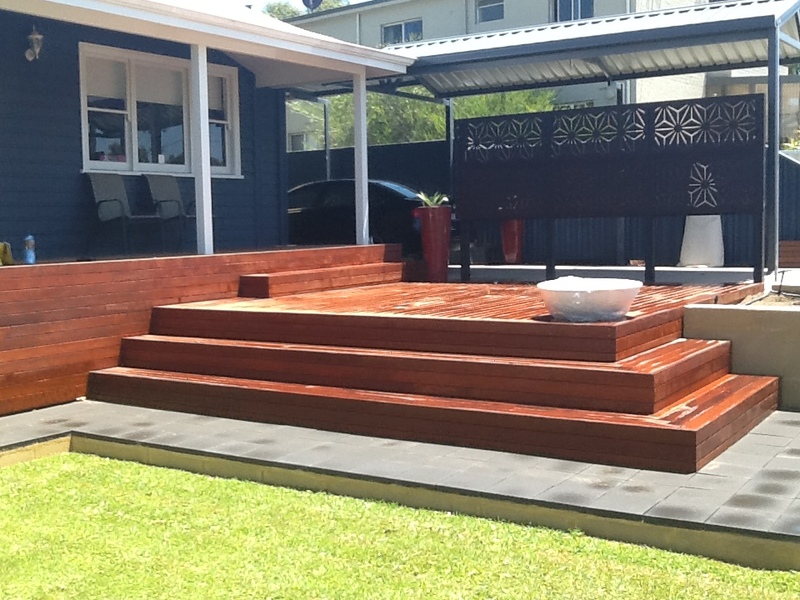 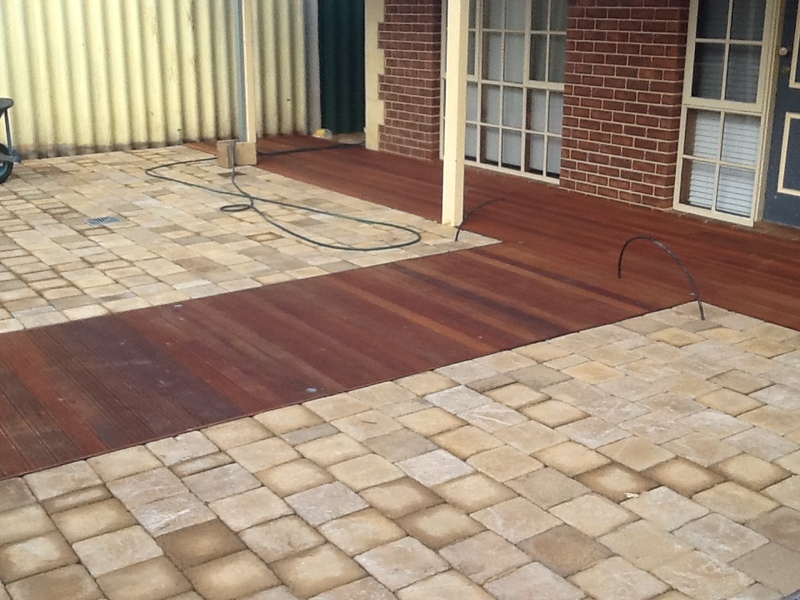 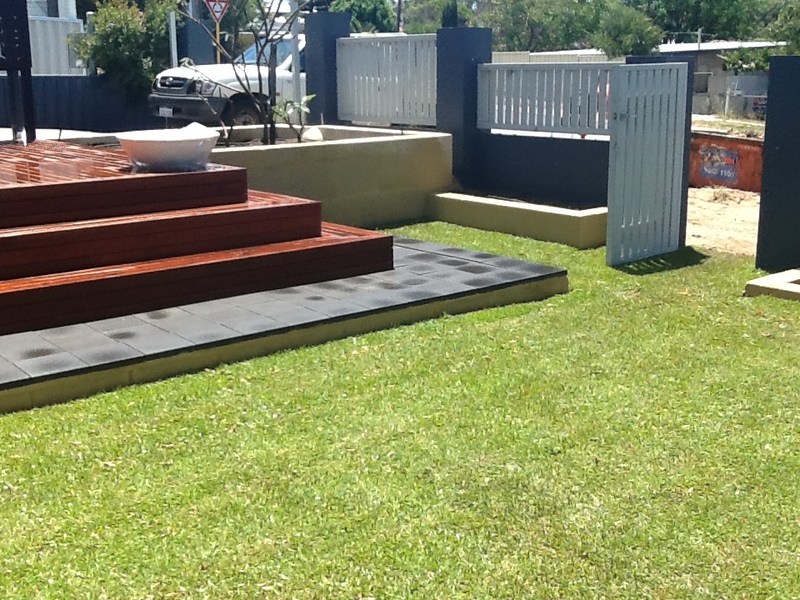 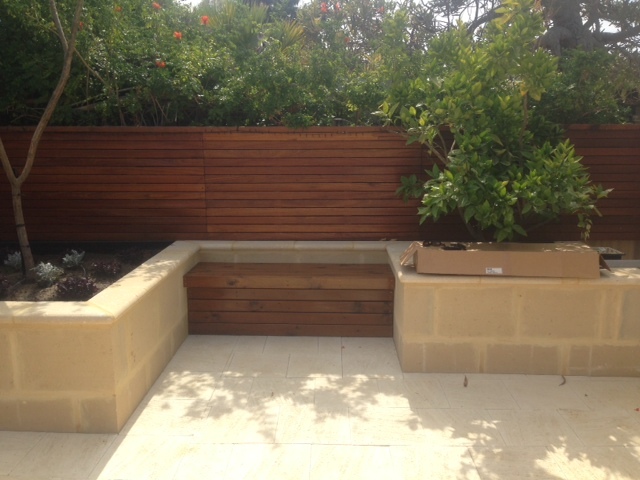 At Crystal Gardens we can design a beautiful and easy-to-maintain garden for just about about any backyard space. 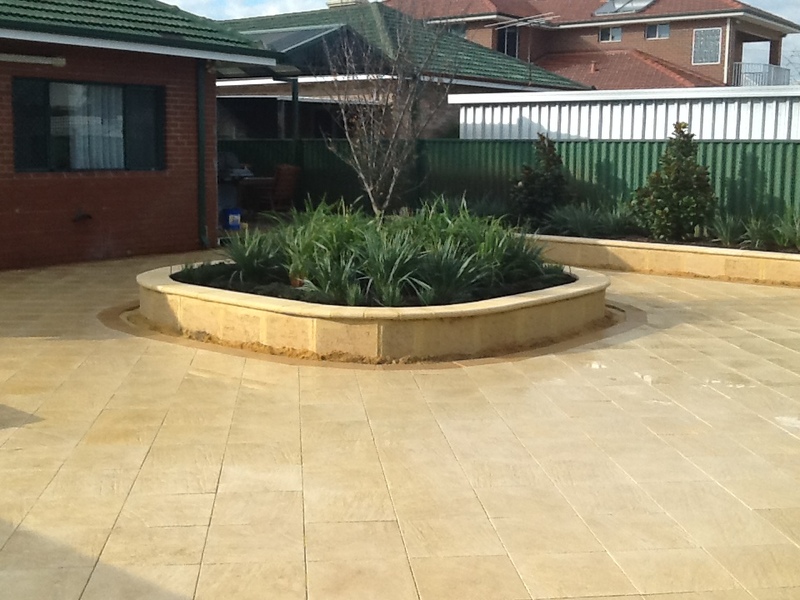 We will work closely with you to ensure you get exactly what you want out of your garden landscaping project. 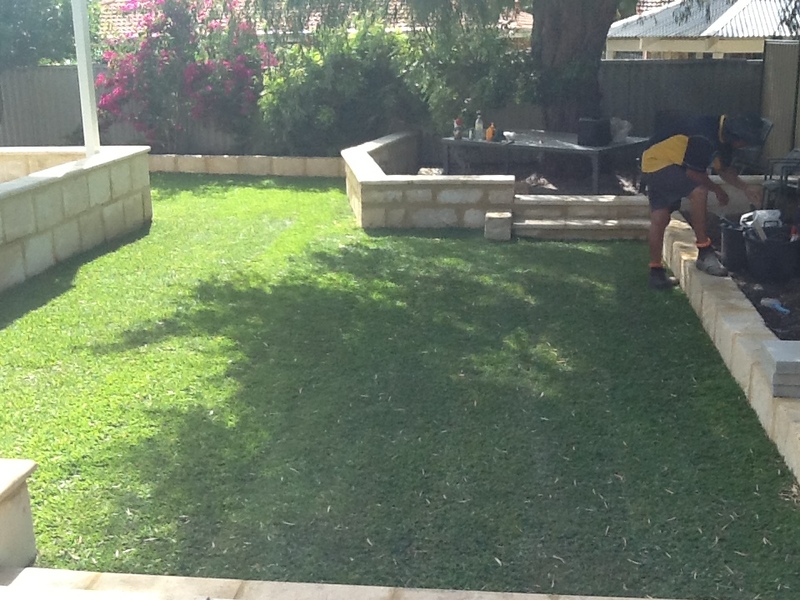 After an initial consultation to discuss your needs and brainstorm ideas, we will present you with a concept layout. 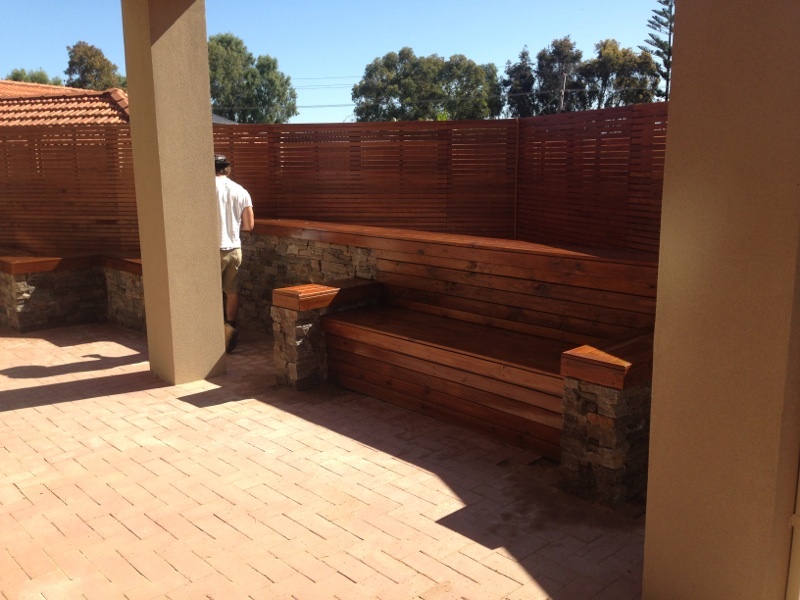 Once we have the final approval we can present the final plans for your backyard and begin bringing your vision to life. 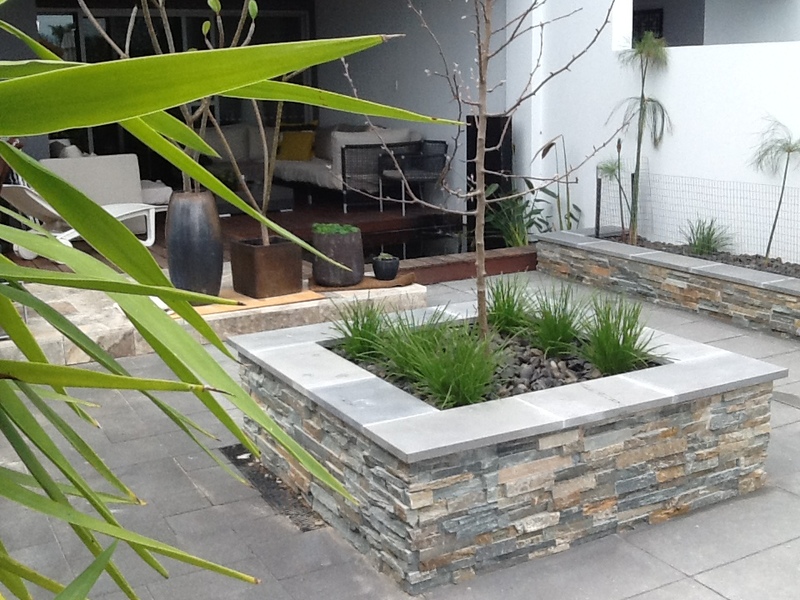 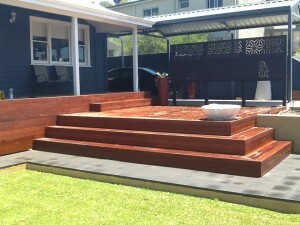 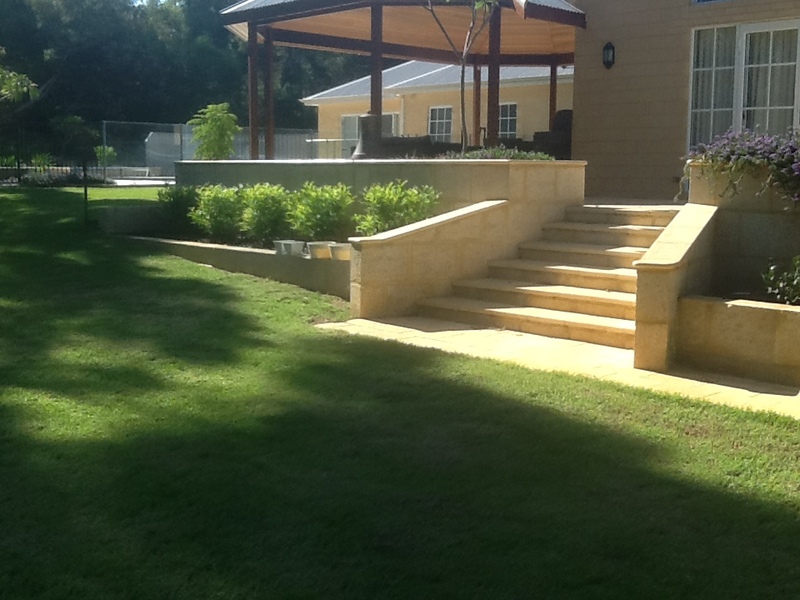 Call us today for any enquiries you might have regarding garden design.